Released 1996; discontinued July 2002. 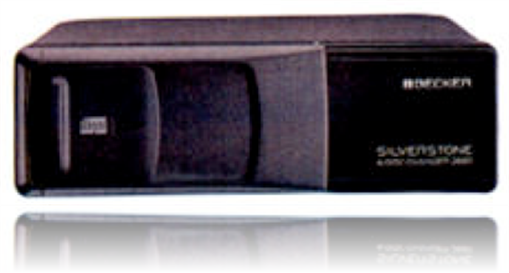 6 Disc CD Changer With Digital Output. Specially adapted by Mercedes to be compatible with the Mercedes Audio 10, 30 & Command Radios. � Dimensions 8 7/8" X 6 1/4"